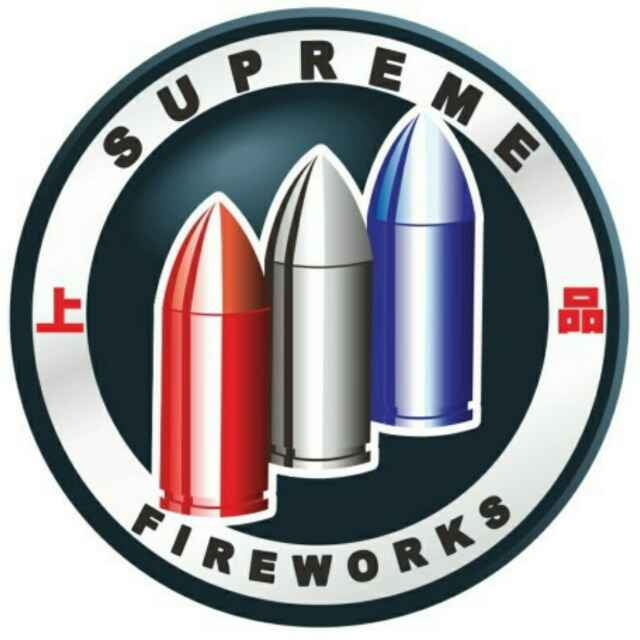 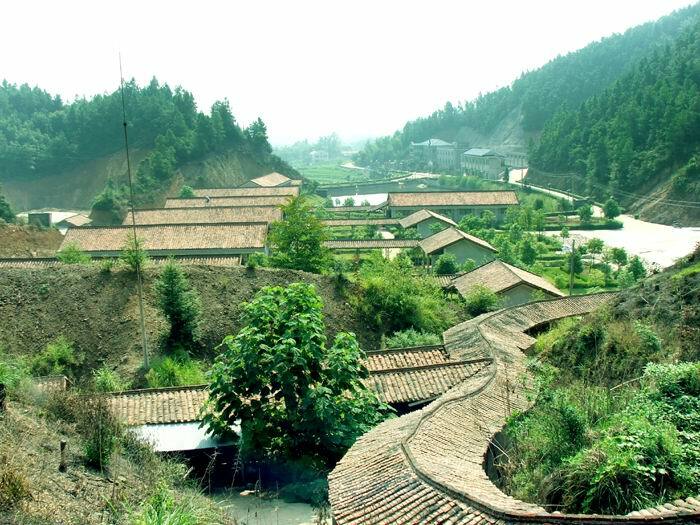 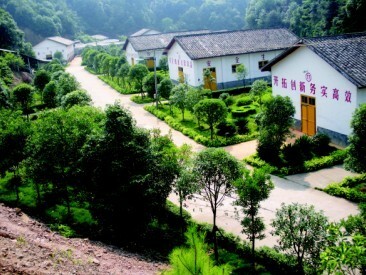 Liuyang China Supreme Fireworks Factory is a family owned manfacturing factory, located in Liuyang city, Hunan Province,China. 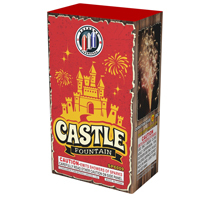 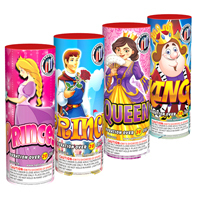 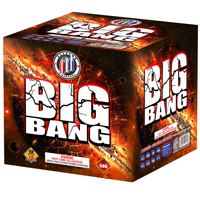 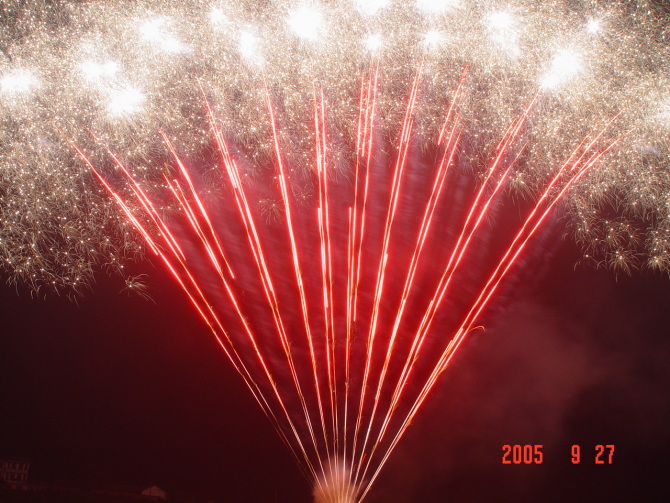 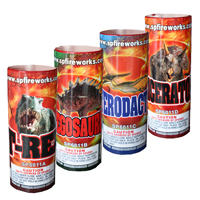 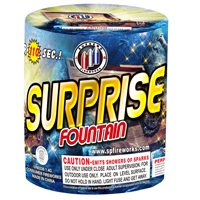 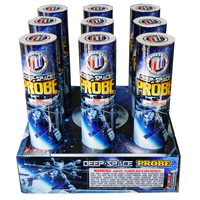 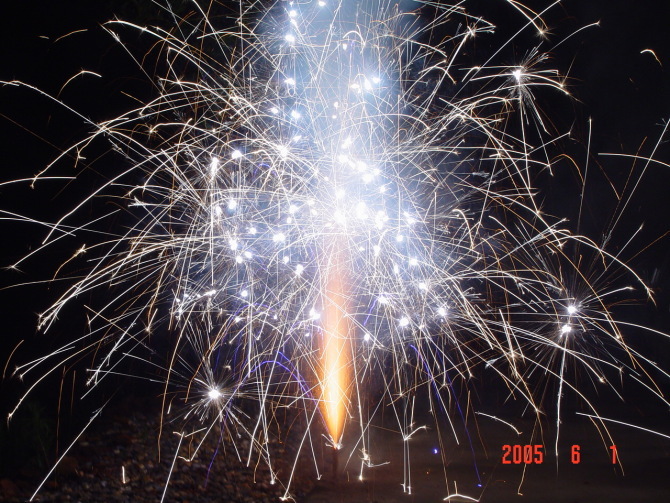 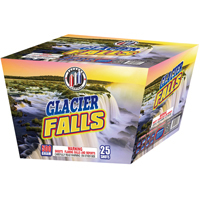 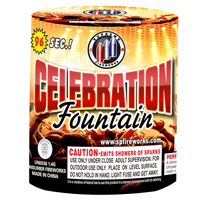 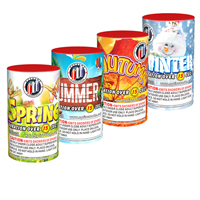 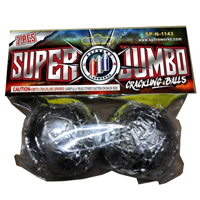 Our product line covers all categories of fireworks including consumer fireworks and professional display fireworks.All our products conform to CE regulations and/or USA CPSC,AFSL and DOT standards. 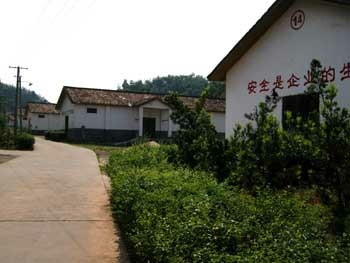 We welcome customers from all over the world to visit our manufacturing facilities and see our Demos at any time. 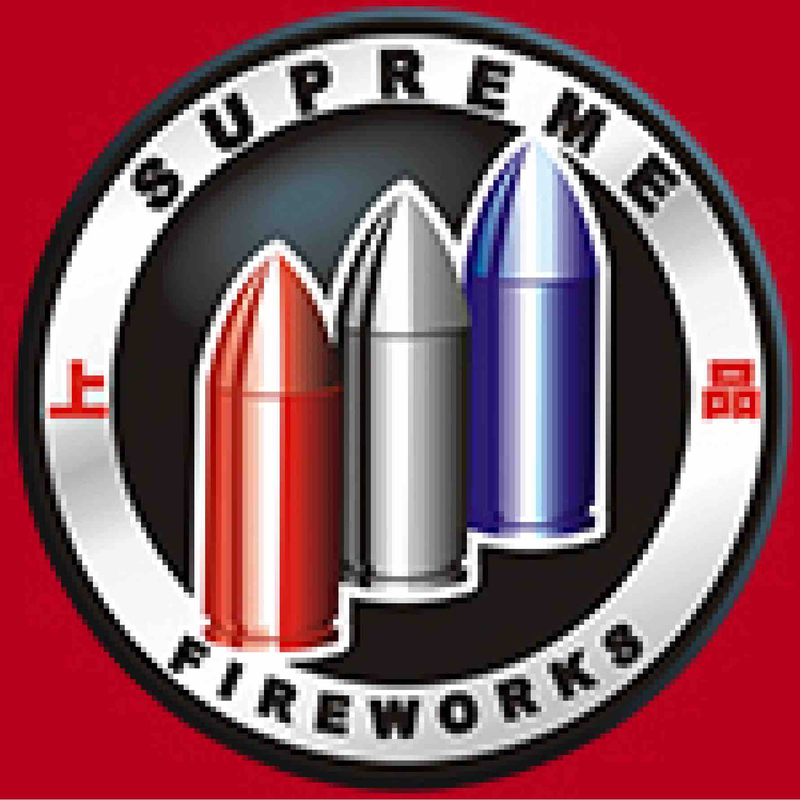 Any enquiries or questions from you will always be taken care of immediately! 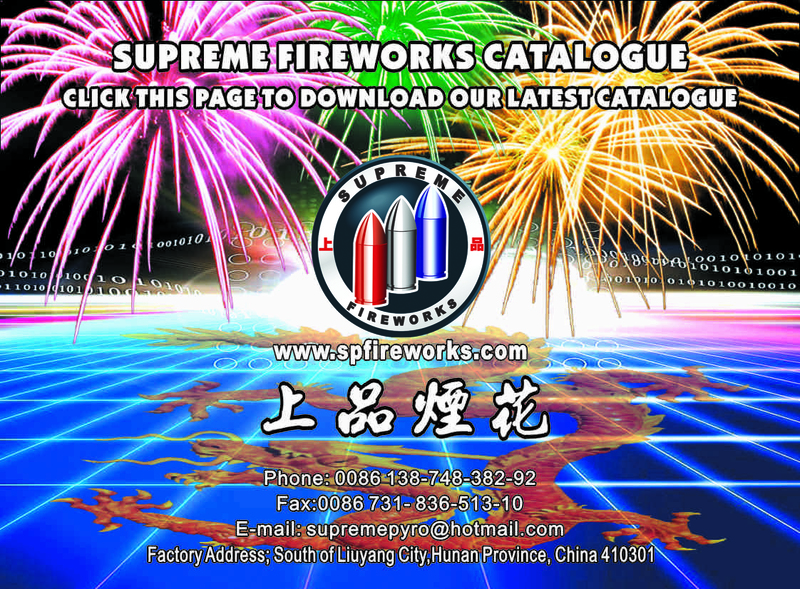 Welcome to Visit Liuyang China Supreme Fireworks Factory!